Marilyn Monroe’s Ford Thunderbird is heading for auction later this year, having been rediscovered after more than 50 years. 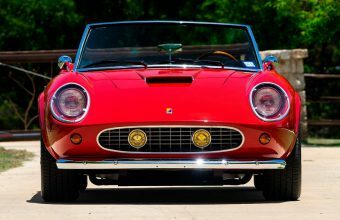 The vintage convertible, which Monroe owned from 1955 until 1962, will be offered for sale at Julien’s Auctions in Los Angeles on November 17, where it’s expected to fetch up to $500,000. 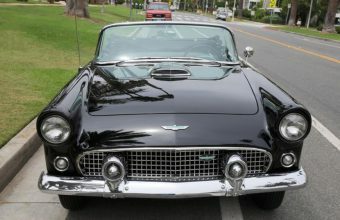 No other car owned and driven by Marilyn Monroe is believed to exist, making the Thunderbird a truly unique piece of memorabilia for collectors. “Once in a while something comes along that has a powerful magic about it, a charisma, because of everything and everyone associated with it,” said company President Darren Julien. 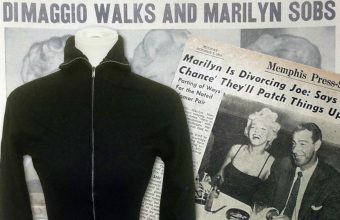 Records show that the car was originally purchased on December 20, 1955 in Westport, Connecticut under the company name of Marilyn Monroe Productions. It’s believed that the car was a gift to Monroe from her business partner Milton Greene, a photographer who captured some of her most iconic portraits throughout her career. Not long after she received the car, Monroe married playwright Arthur Miller, and many reports suggest the famous couple drove it to both their civil wedding ceremony on June 28, 1956 and their private wedding on June 30, 1956. Monroe owned the Thunderbird for six years, during which period she won acclaim for her performances, yet suffered heartbreak in her relationships. Following her turbulent marriage and subsequent divorce from Miller in 1961, Monroe battled medical problems, depression and addiction which in turn drastically affected her career. However, despite her personal difficulties Monroe remained a caring and generous friend, and in 1962 she presented it as a birthday gift to John Stasberg, the son of her close friend and acting mentor Lee Strasberg. It’s likely that she signed the transfer documents just a few short weeks before she was tragically found dead in her Brentwood home on August 5, 1962. 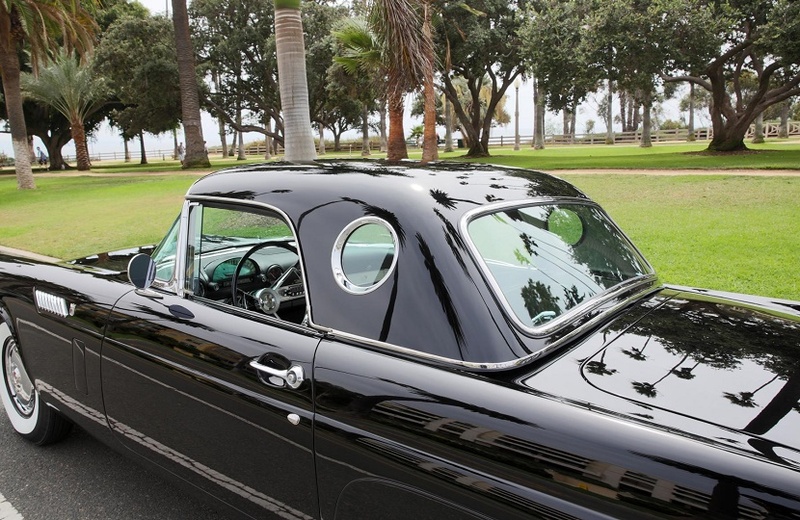 The Thunderbird then disappeared from public view, and was finally tracked down by the current owner more than half a century later after some painstaking detective work. When Monroe originally died she bequeathed all her possessions to Lee Strassberg, and following his passing in 1982 those items passed down to his third wife Anna. 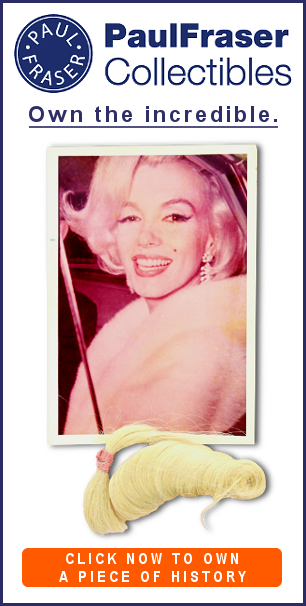 In 2016 Julien’s Auctions hosted a major sale featuring Monroe’s possessions from the Strasberg estate, including an archive of paperwork and documents relating to the car. 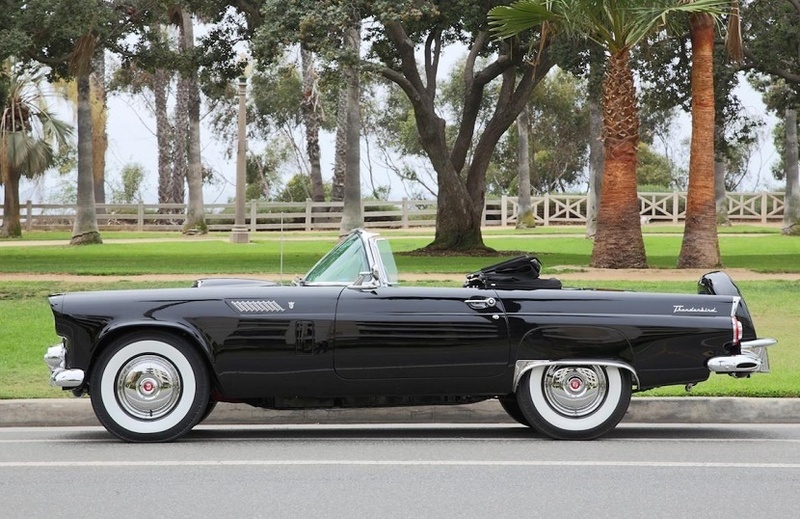 The owner acquired those documents in the auction, and then set about using them to trace the whereabouts of the Thunderbird, before having it fully restored back to its original 1955 condition.